Happy Holidays From Providence Community Acupuncture!!! We have loads of specials, 2 different drawings for a free month of treatments and a lot more to tell you about but first a message about some up coming schedule changes. Barring a terrible snowstorm, we stay open 365 days a year. We will, however, be shortening a few days in the next few months. For updates about any weather related changes and specials, be sure to follow us on Facebook, Instagram and Twitter. Our December special is $10 treatments for POCA members. At PCA, we are proud members of the People’s Organization of Community Acupuncture (POCA) and you can be too! POCA is a multistakeholder cooperative of clinics like ours, acupunks, patients and community members who love community acupuncture and want to make sure that more and more people have access to it through supporting new and existing clinics and POCA Tech, the only school for community acupuncturists. 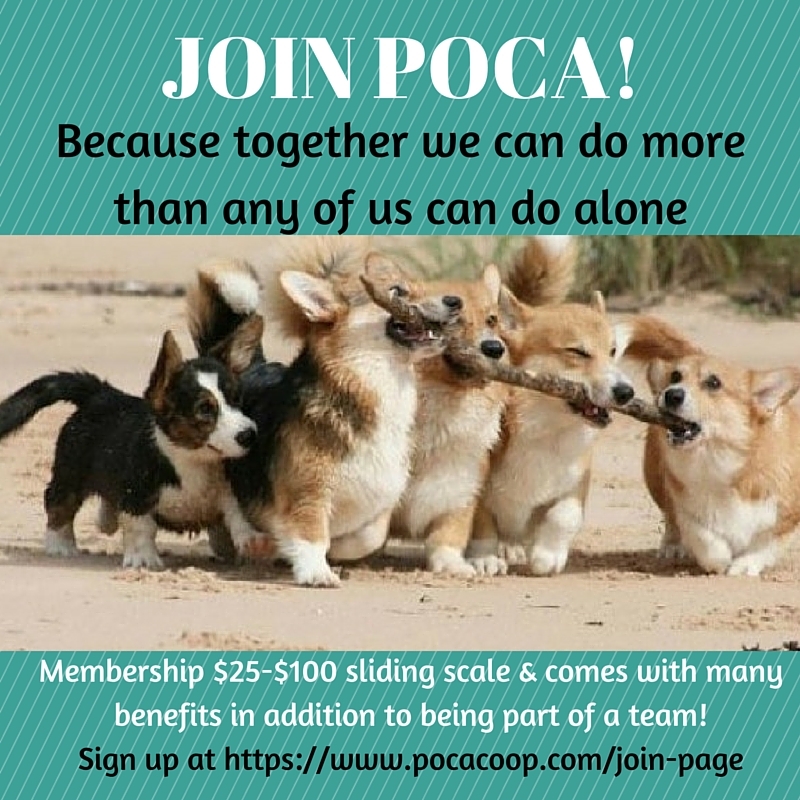 You can join POCA any time by following this link. Annual memberships are sliding scale $25 to $100. You choose what you pay, no questions asked. In addition to supporting the growth of community acupuncture, you also get a ton of amazing benefits, including $10 treatments in December at PCA. This Year POCA clinics everywhere are International Human Rights Day on December 10th by partnering with and fundraising for a community organization. PCA will be raising funds for the George Wiley Center. 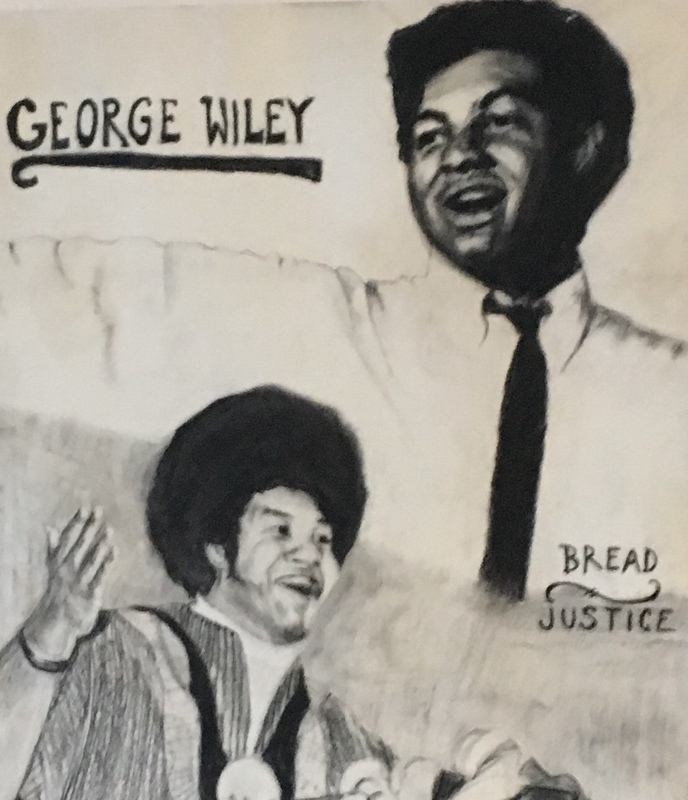 The Wiley Center has been organizing people to fight for social justice since 1981. PCA will be giving 10% of income on December 10th to the Wiley Center. We’ll also have a donation jar available before and after. Click here to read more about it. Community Care Cards: We are nothing without our community. While supplies last, each time you come in for a treatment, you can pick up a community care card, which is good for a free first treatment for a friend, from now till the end of the winter. Before you give it to your friend, write your name on the back of it. We’ll take all the community care cards that come back to us and enter them into a drawing for a free month of treatments. Drawing will happen at the end of the day on March 20th, 2019, for a free month of treatment in April, 2019. Come in soon because the cards are going fast. Gift Certificate Drawing: Give someone the gift of Acupuncture. From now until December 28th, 2018, you can come in and buy a gift certificate and enter into a drawing with one lucky winner receiving a free month of treatments in January 2019. All treatments provided on a first come, first serve basis. 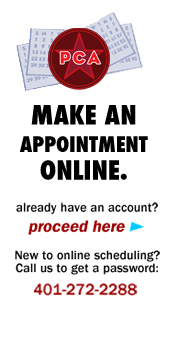 No appointments! Trainees will be providing ear acupuncture, which can be helpful for a host of ailments. They are really great for relieving stress. Click here to read more about it.